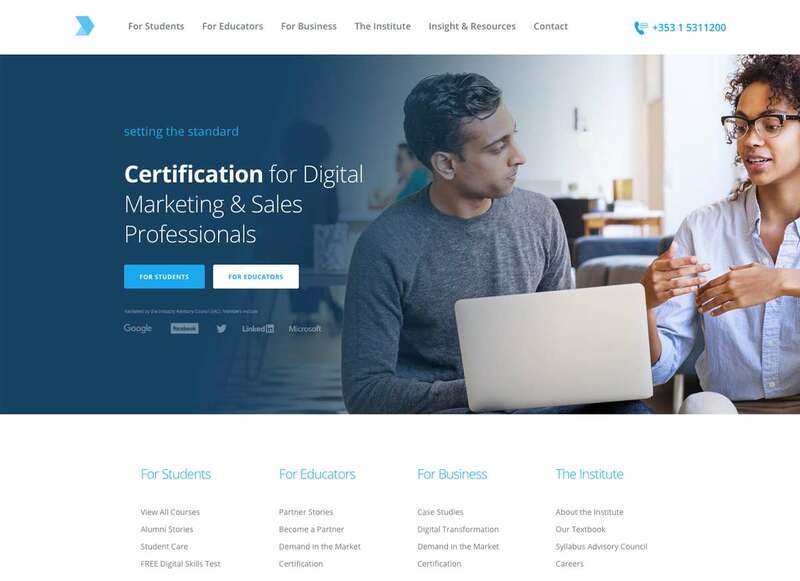 A sophisticated and successful e-commerce platform for the global leader in accredited digital marketing courses. Product rebranding, redevelopment and targeted campaign planning across organic and paid platforms. 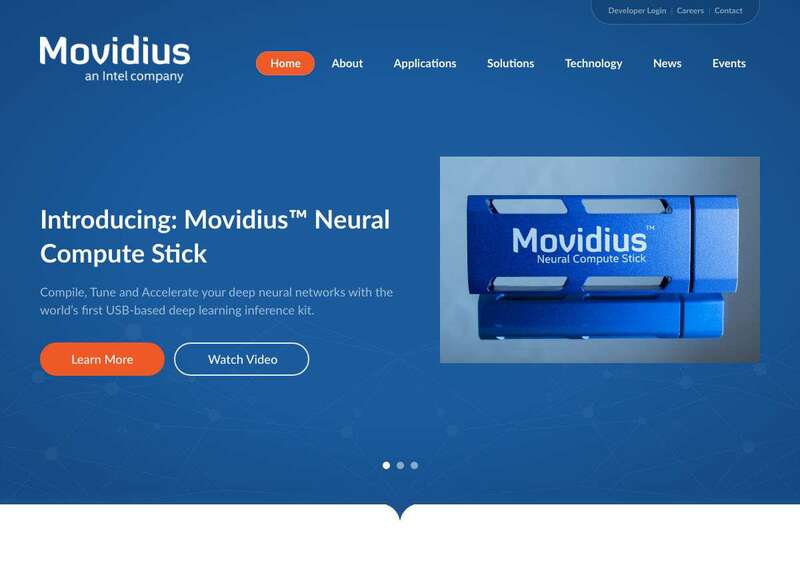 A B2B platform built for the global leader in machine vision intelligence, part of the Intel group. Feature-rich platform beautifully optimised for a slick mobile experience. 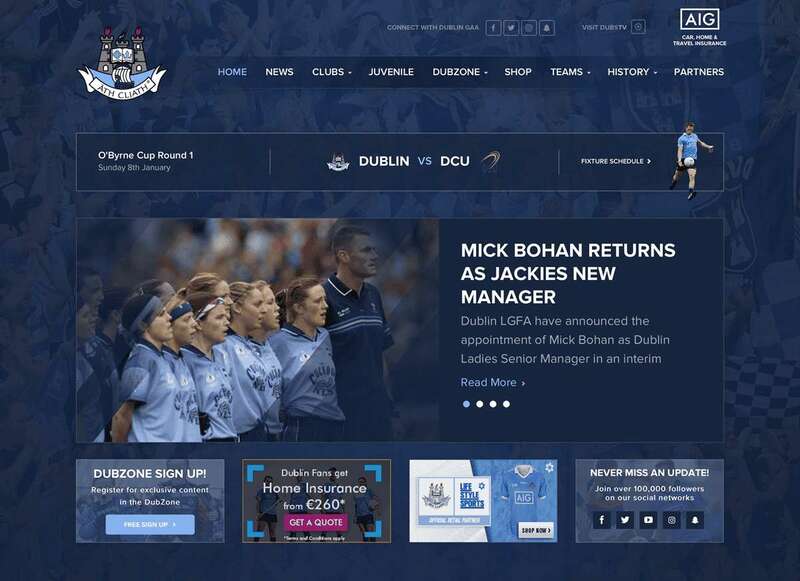 Four-fold increase in traffic since launch. 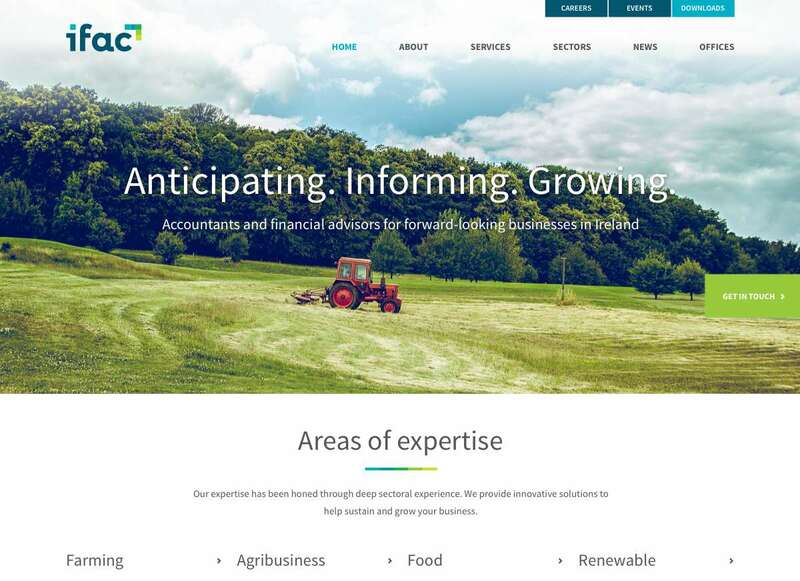 Lead generation platform for Ireland’s leading co-operative food and agri-business firm showcasing their expertise and breadth of services. 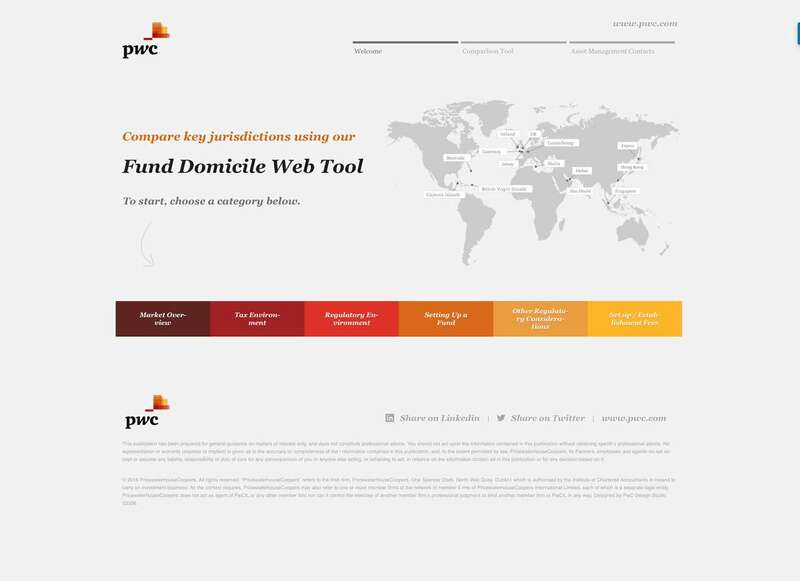 A web application that elegantly simplifies a core element of PWC’s content marketing strategy in the area of fund jurisdictions. Our team is revolutionising how businesses think about digital. We combine innovative strategic thinking with the very latest software tools to deliver remarkable results for our clients. We want to know all about your goals, your customers, and the competitive landscape. Our aim is to get all the data we need to inform target personas, user experience, messaging, as well as content and campaign strategy. We can show you how high quality, user-centred design delivers results. Our team design based on experience and research, helping you to attract and convert your target customers. What use is a great design without high quality coding? 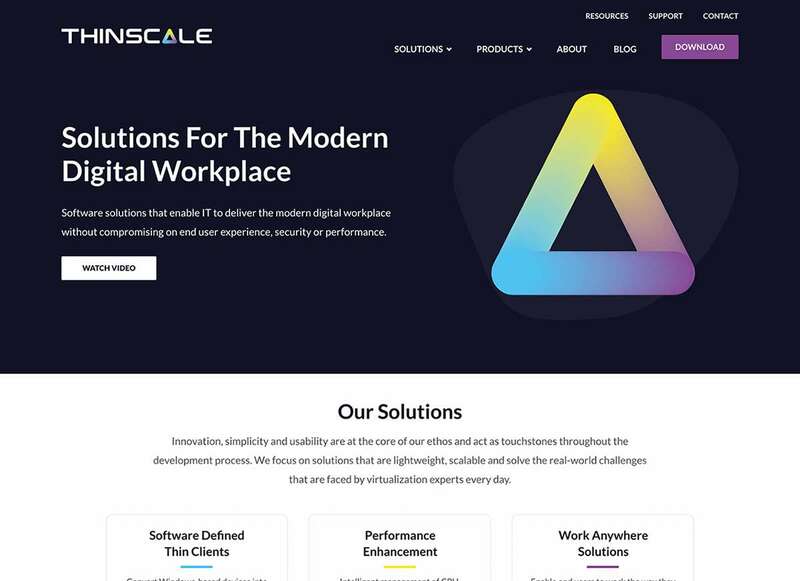 Our fearless development team take pride in fast-loading pages that are attractive to search engines and work beautifully on all device sizes. Your website launch is just the start. Our post-launch marketing and support will ensure your platform keeps evolving, ultimately delivering a highly predictable flow of leads.